The album’s will both be issued as 4 CD and 4 vinyl LP super-deluxe box sets, as well as digitally. The editions will include rare and previously unreleased material along with a live disc. The CD version’s feature additional tracks to the vinyl editions due to running time restrictions, however, the vinyl edition will include a download card for all tracks on the CD version’s. ‘Metal Box’ will be issued in a square metal tin (CD & LP) (the 1979 original was issued in a round metal film canister) with an embossed PiL logo. ‘Album’ will be issued in a square card box with de-bossed artwork. Both super-deluxe editions will include a 72 page booklet together with an exclusive poster, art-prints (LP version) and postcards (CD version). Order now exclusively from the Official Universal Store and both Album & Metal box Super Deluxe Editions will contain a limited edition signed insert from John Lydon (while stocks last). With its striking minimalist generic style artwork, ‘Album’ arrived in February 1986. 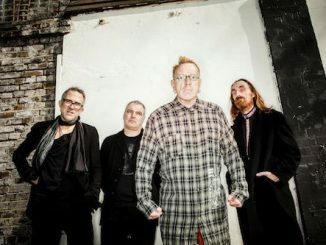 Written by John Lydon and produced with Bill Laswell (with music for some tracks co-written with Jebin Bruni and Mark Schulz from the 1984-85 PiL live band) the album was recorded in Autumn 1985 in New York with prolific session players such as Steve Vai, Ryuichi Sakamoto, Tony Williams and the legendary Cream drummer Ginger Baker. The album only took three weeks to record, followed by a week of mixing. John Lydon later remarked that ‘Album’ was, “almost like a solo album” as he was working on his own with several hired musicians. Jazz saxophonist Ornette Coleman came into the studio while the album was being recorded and commented that Lydon sang like he played the saxophone. 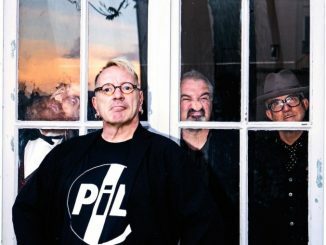 Lydon said it was, “still the best thing anyone’s ever said to me.” ‘Album’ peaked at No.14 in the UK charts and features perhaps the most famous PiL track ‘Rise’, which peaked at No.11. As well as rare and unreleased mixes from the album and single’s the deluxe edition includes the original demos recorded pre-Laswell with the 1984-85 PiL live band all of which are previously unheard. Two 12” mixes of John Lydon’s groundbreaking collaboration with hip hop pioneer Afrika Bambaataa are also included as bonus tracks. Last year PiL released their 10th studio album ‘What The World Needs Now…’. 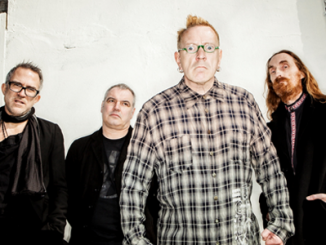 The 11-track album followed the huge critical success of 2012’s ‘This is PiL’, the band’s first album in 17 years. ‘What The World Needs Now’ peaked at No.29 in the official UK album charts and picked up fantastic acclaim from both press and public. (The album also peaked at number 3 in the official UK indie charts and number 4 in the official UK vinyl charts). It was self-funded by PiL and released on their own label ‘PiL Official’ via Cargo UK Distribution. 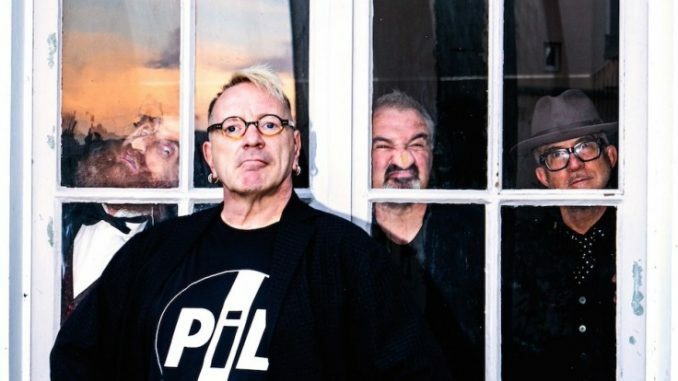 PiL have just announced another run of and UK and European tour dates. Details below.